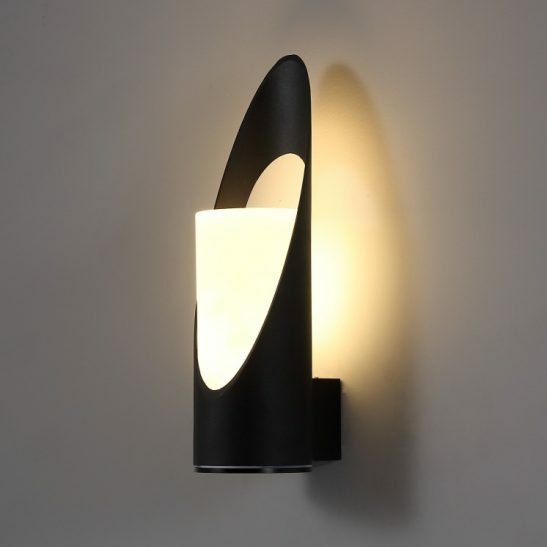 Exterior wall lights can add curb appeal to your home or business as well as provide additional safety. 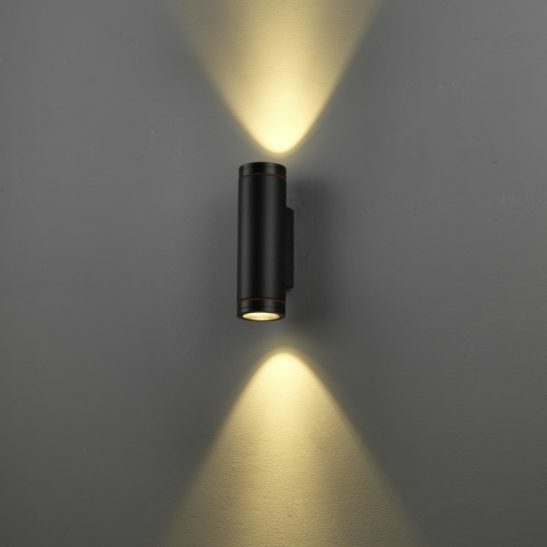 If you are looking for an inexpensive way to improve the outside of your home or property then you might want to consider the LWA311 5 watt 330mm tall black outdoor LED wall light. 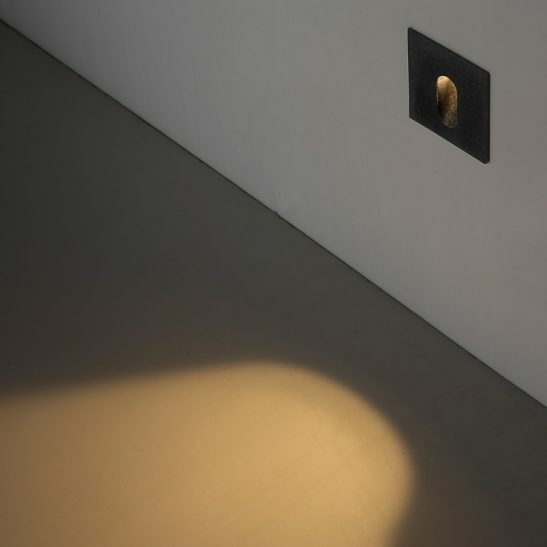 This black outdoor wall light is rated IP65 so it can withstand all different weather conditions. 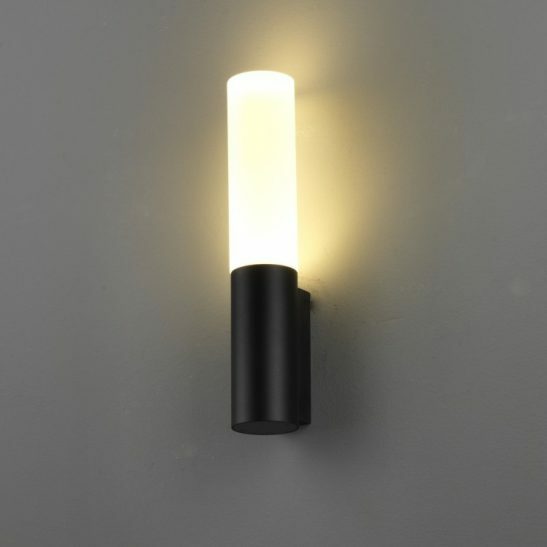 This light features a 5 watt CREE LED and has an output of 430 lumens of light. 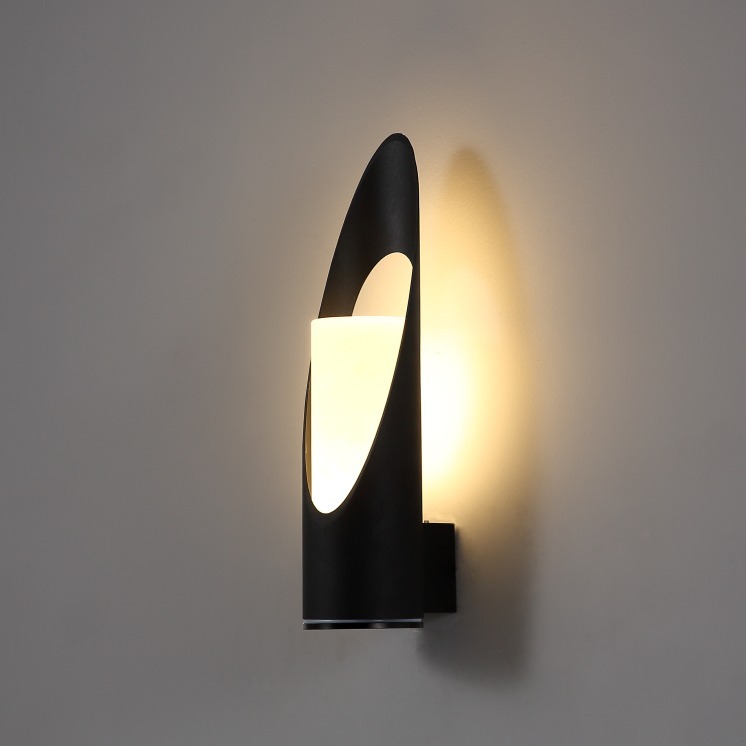 These exterior wall lights are made of quality aluminium to help prevent rusting and is finished in a smooth black paint with an opal acrylic diffuser. 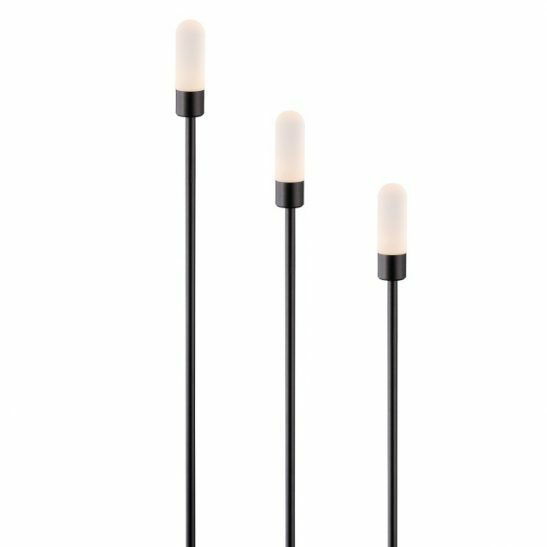 This light measures 330 high, 79mm wide and 105mm long the LED driver for this light fits in the body case. This light needs to be wired into the 110-240 volt supply main. Wiring needs to be done by a licensed electrician. 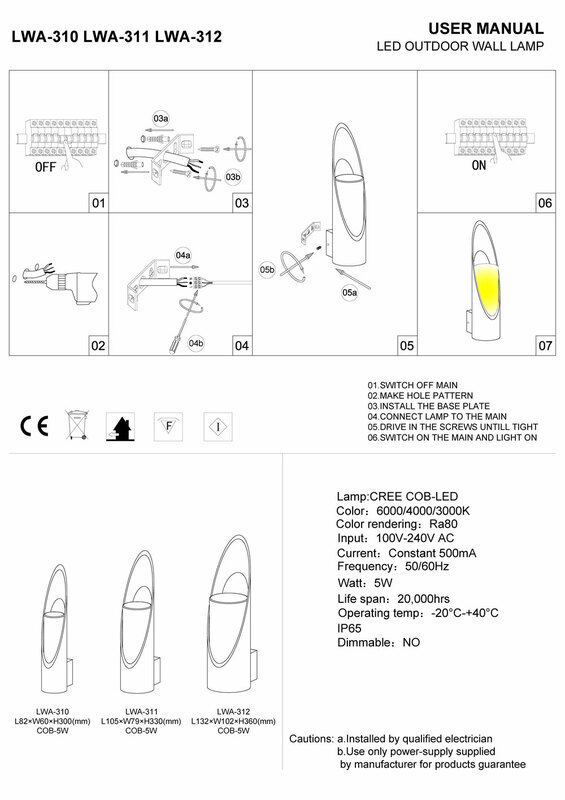 The LWA311 is specifically designed to provide you with 20,000 hours or more of maintenance free light. This light uses the latest in LED technology and is extremely energy efficient wasting very little energy since this light burns cool. 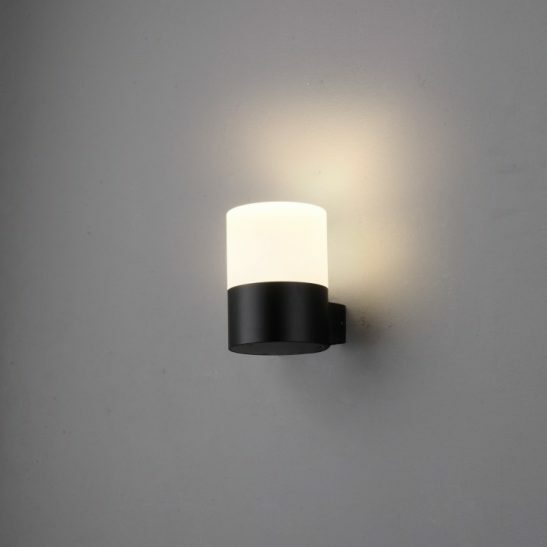 In addition, these exterior wall lights costs much less to operate than more traditional lighting. 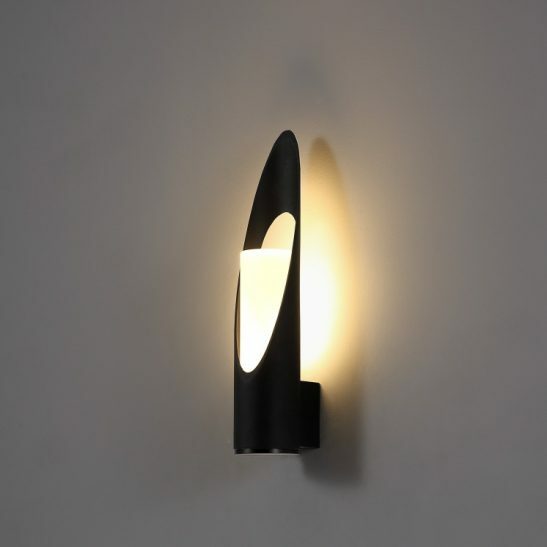 This light is also easy on the environment since it does not give any harmful gases and is 100% recyclable. 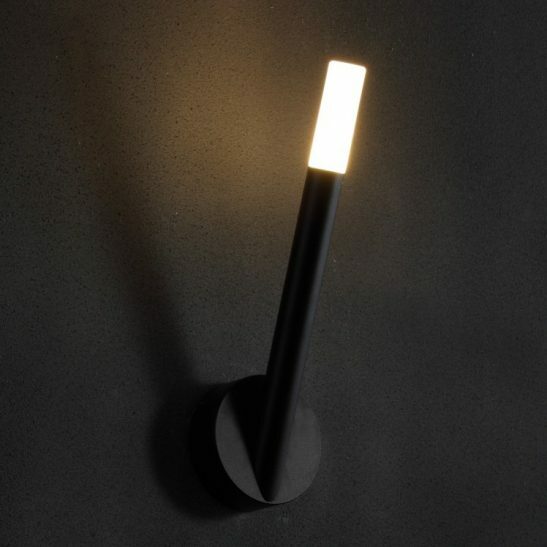 The light also comes with a lengthy 3 year guarantee.